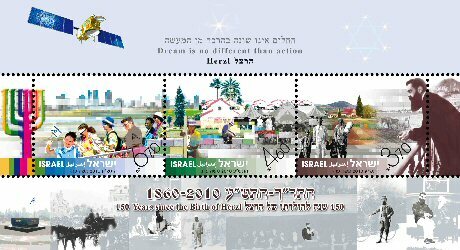 - Chad issued a large number of stamps and sheetlets during 2010. 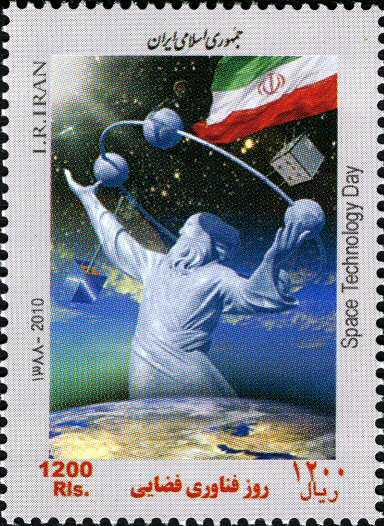 Some were directly related to Space while others had a less direct aspect such as a satellite in the background. 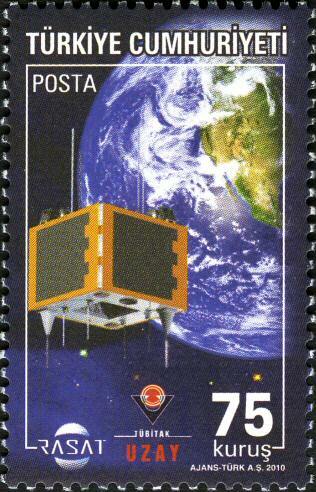 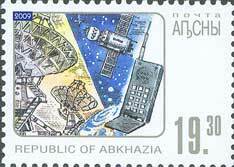 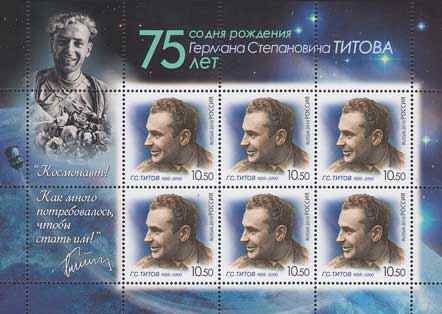 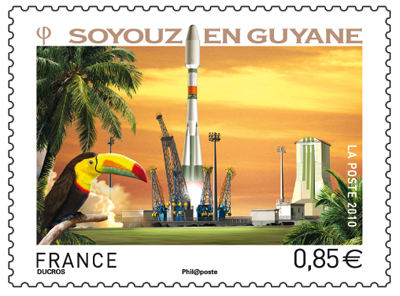 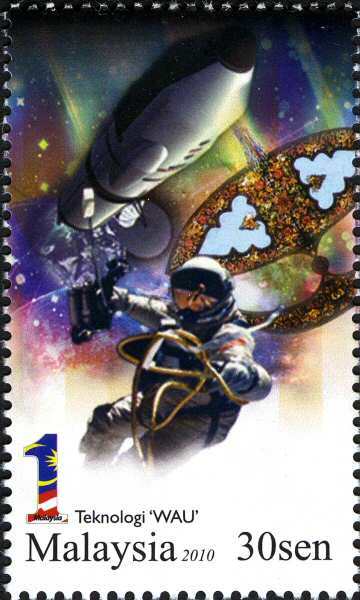 - The Congo Republic issued a sheetlet of 4 stamps to celebrate 50 years of Russian Space on the 8 November. 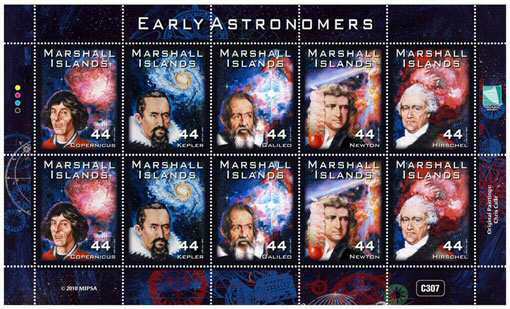 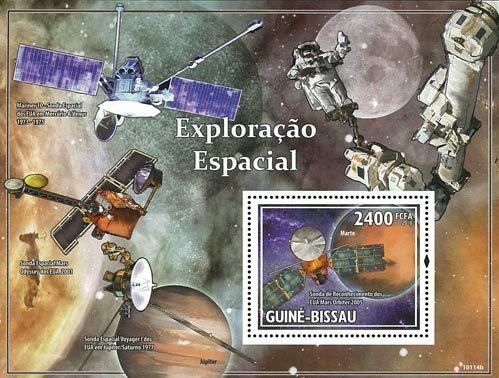 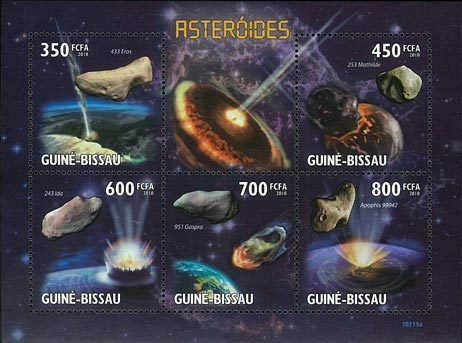 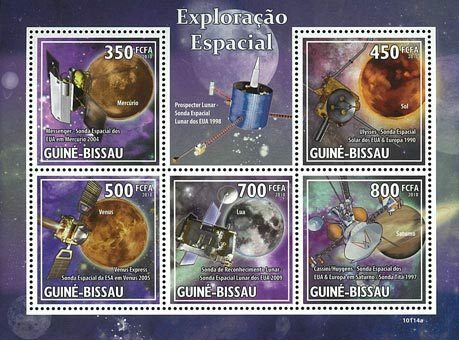 - Djibouti issued a 3 sheetlets on 18 May, each containing 6 stamps, featuring space shuttles, spacecraft and famous astronomers. 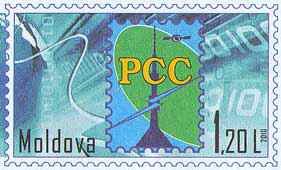 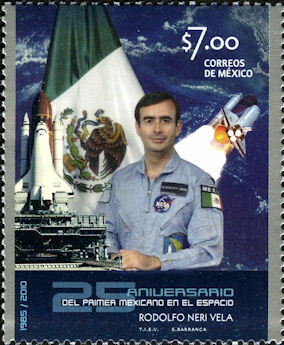 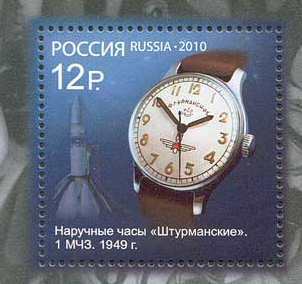 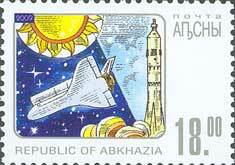 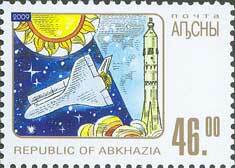 They also issued a sheetlet of 9 stamps on 1 October showing various spacecraft & the concorde. 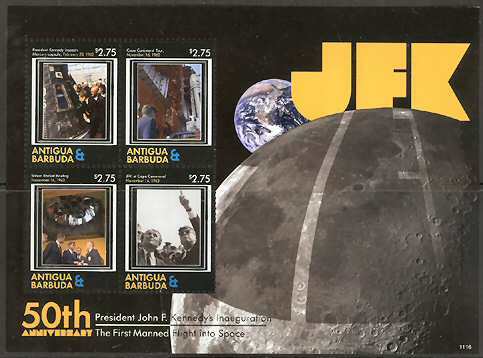 Also issued on the 1st was a sheetlet of two stamps featuring famous scouts, Neil Armstrong and Marc Garneau. 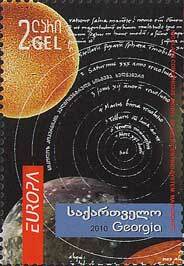 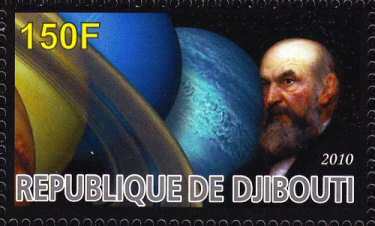 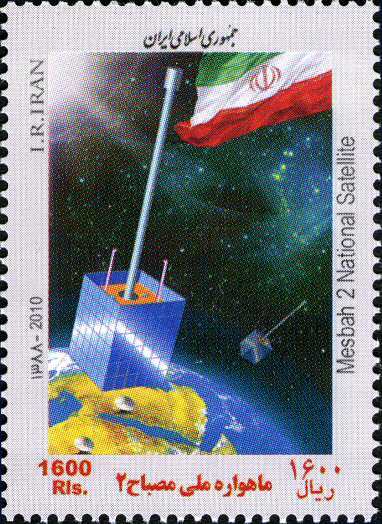 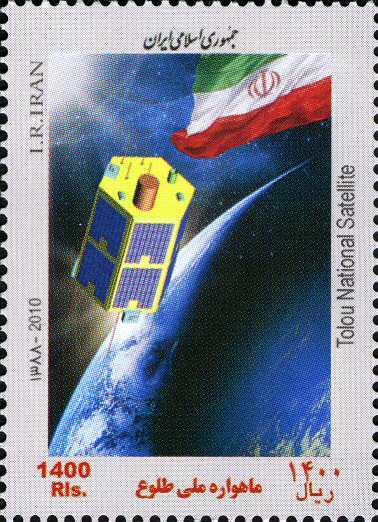 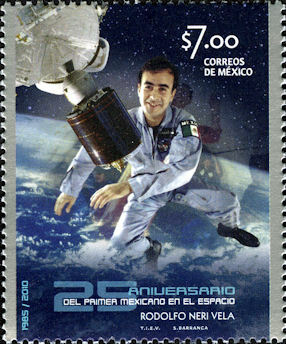 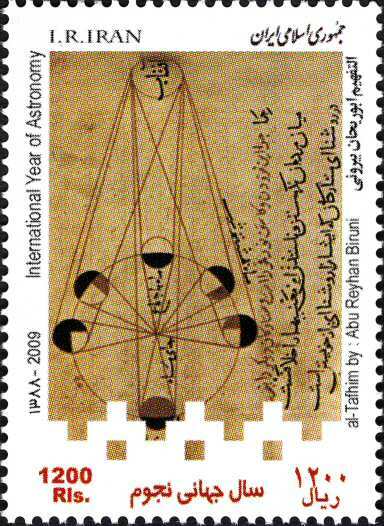 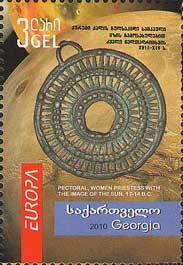 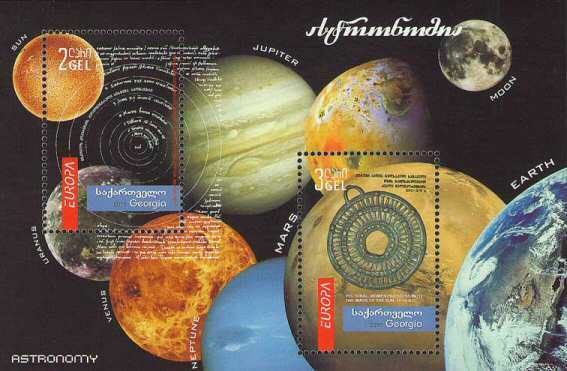 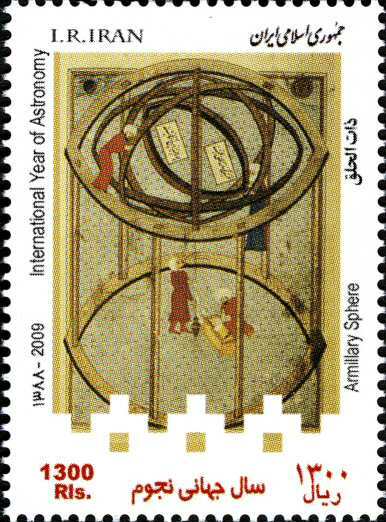 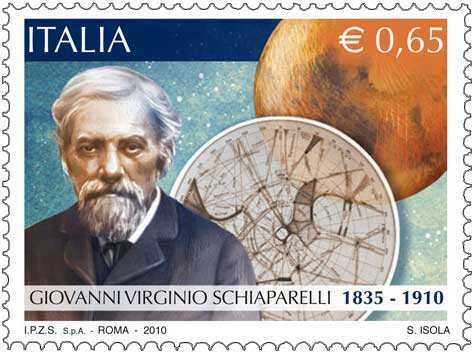 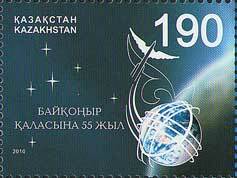 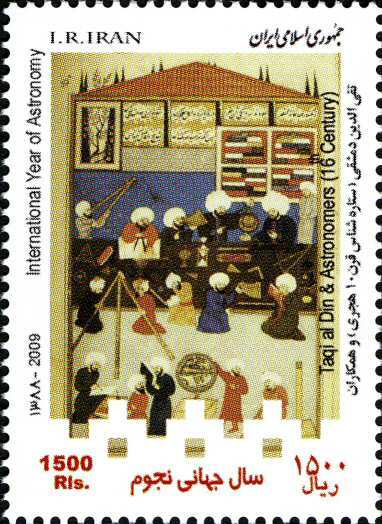 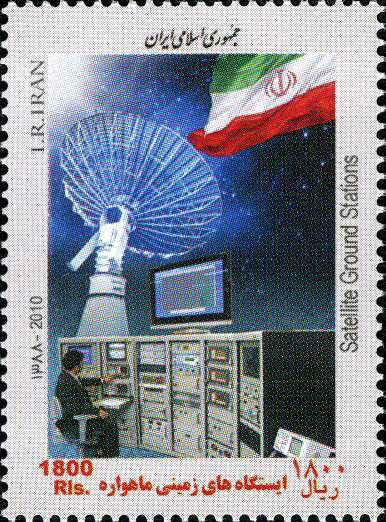 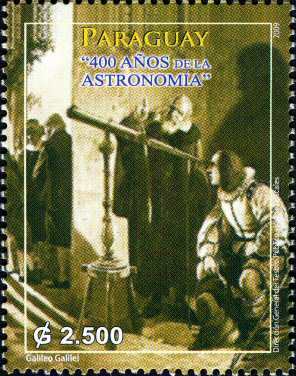 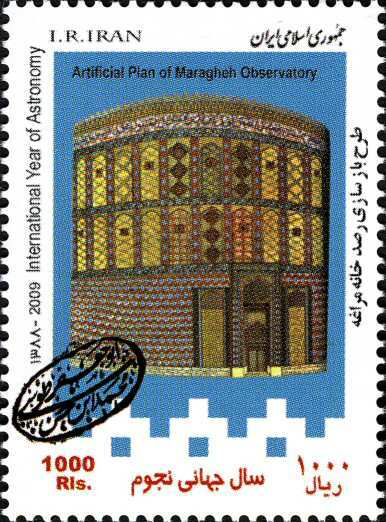 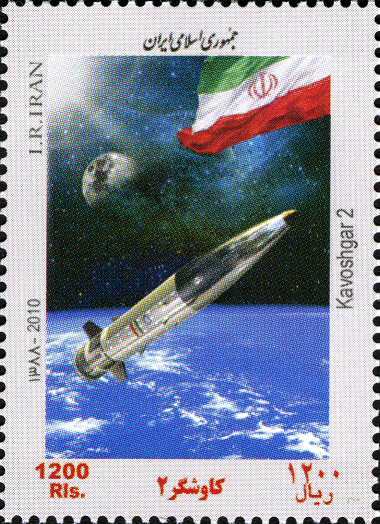 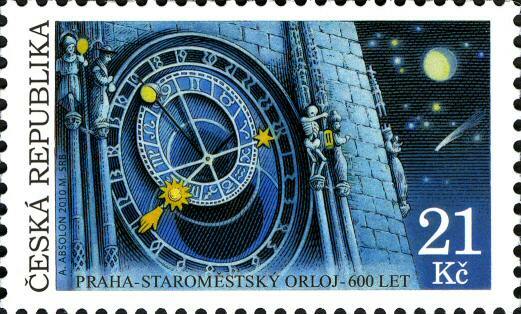 - Iran issued 4 se-tenent stamps on 24 Feb 2010 to celebrate 2009 International Year of Astronomy.